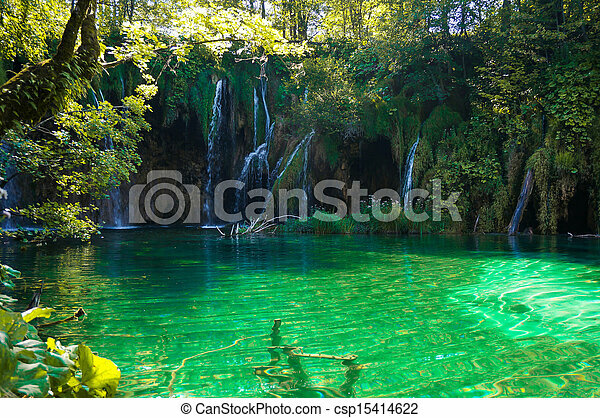 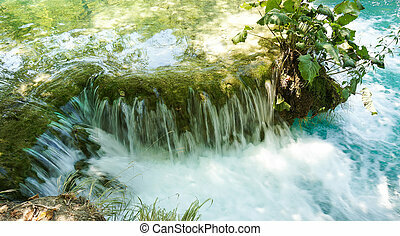 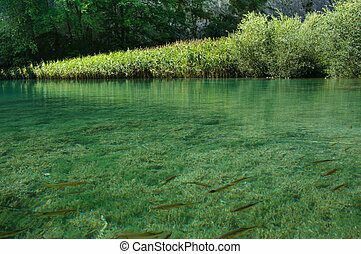 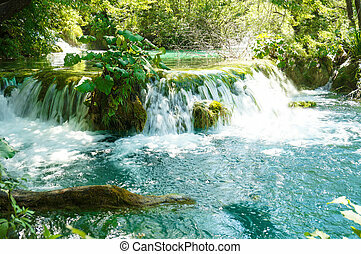 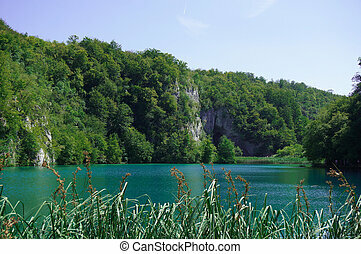 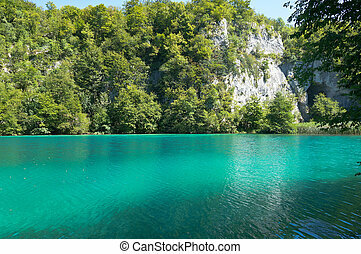 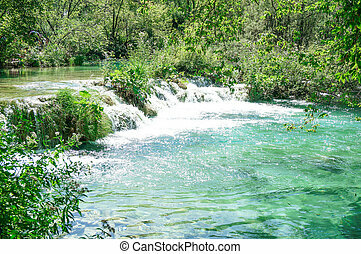 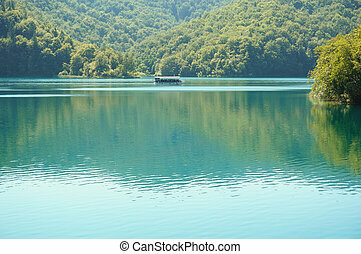 Waterfalls at plitvice lakes with green water. 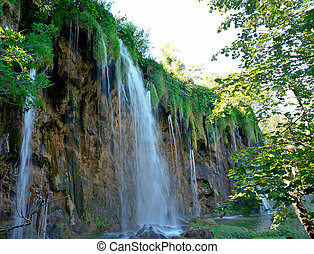 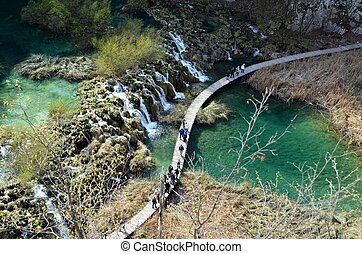 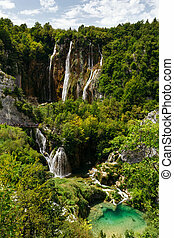 Large waterfalls at Plitvice Lakes National Park. 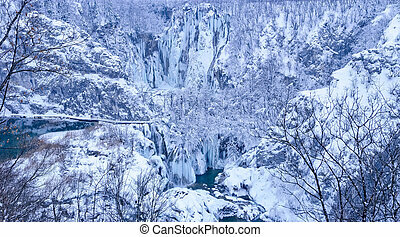 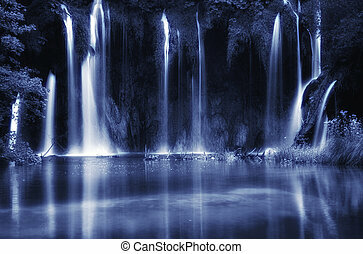 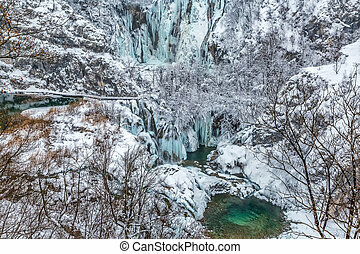 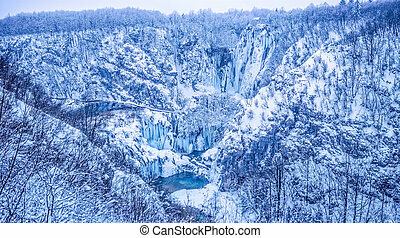 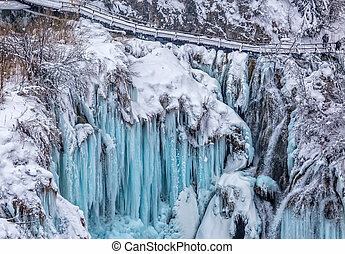 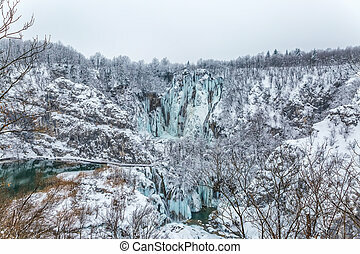 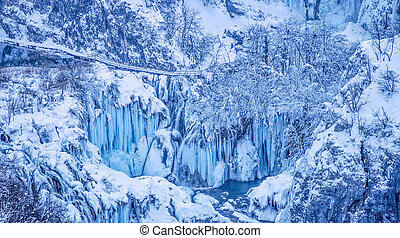 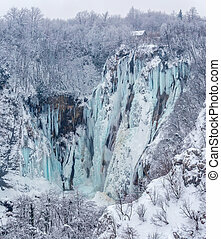 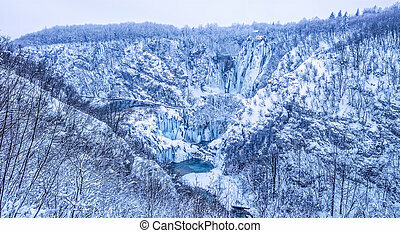 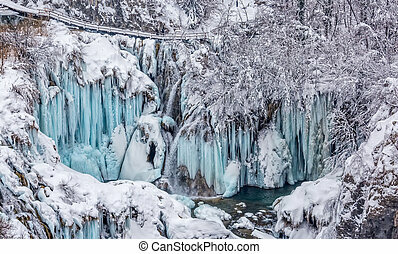 Winter panorama of frozen waterfalls at Plitvice lakes in Croatia. 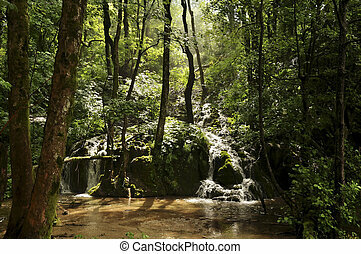 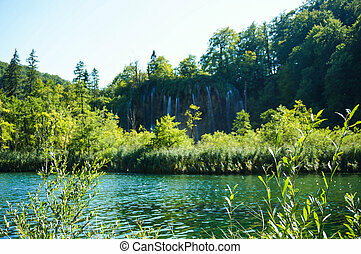 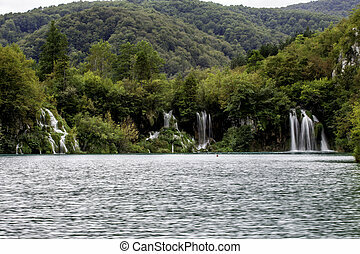 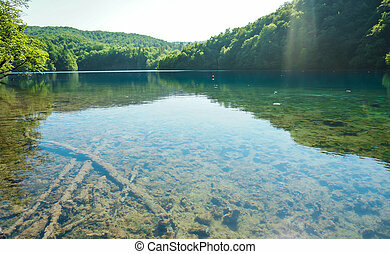 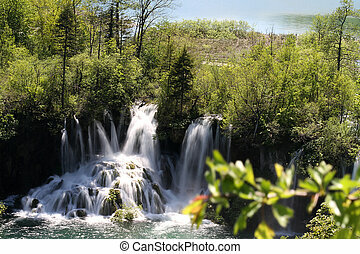 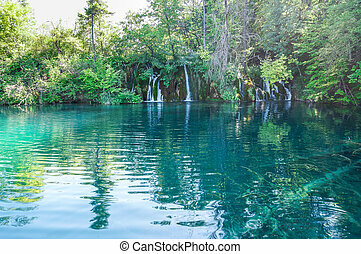 The waterfalls at Plitvice lakes in Croatia with the first sunshines after the rain.